Our Cloud Meeting Rooms partner location in Greenwood Village is the ideal place for your next meeting. 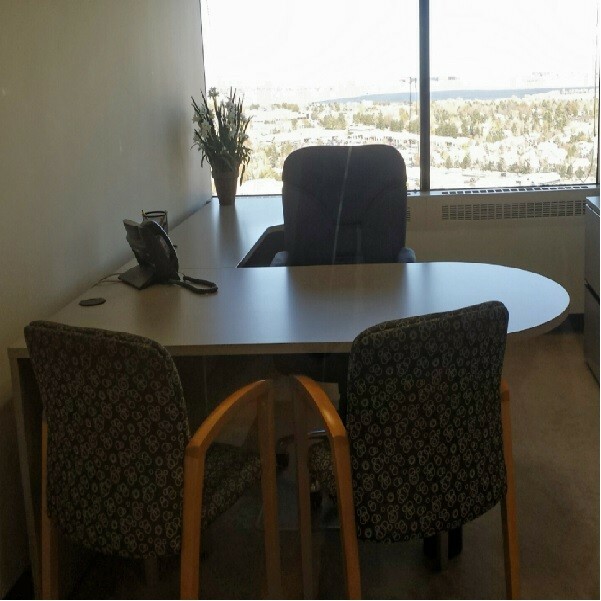 Conveniently located on Prentice Ave. in the Denver Tech Center,with easy access to I-25 and I-225 and a variety of conference rooms, there will surely be one to fit your business needs. Free and ample parking is available on site. Other services available include notary services, word processing, copy/scanning, courier services, and catering.